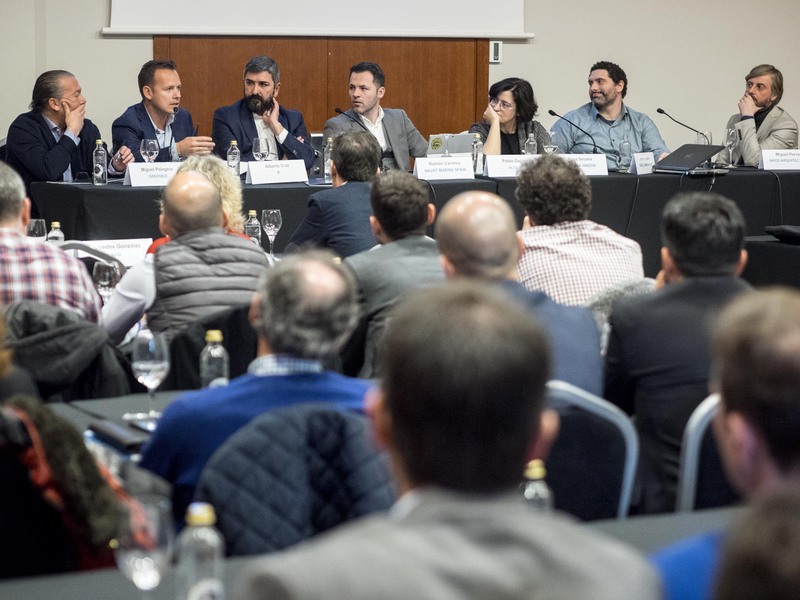 Last Thursday, January 17, Instra Ingenieros, through its brand In.Tu.In (https://www.intuin.es/), aimed at providing technological solutions for the industry, has participated and sponsored the event organized in the hotel Eurostars de San-Lázaro, in Santiago de Compostela. 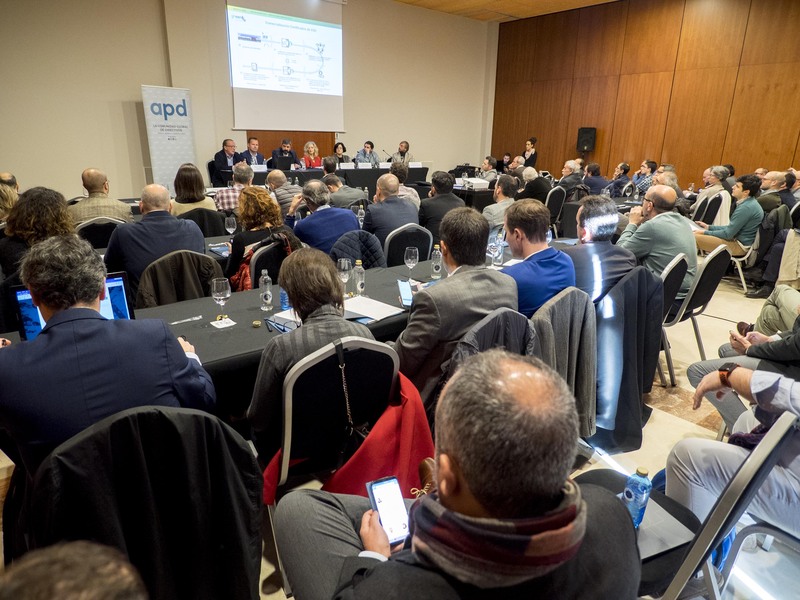 The event, organized in collaboration with APD (https://www.apd.es/), had a full house, attended by more than 90 managers and representatives of the business ecosystem Galician and the rest of Spain. 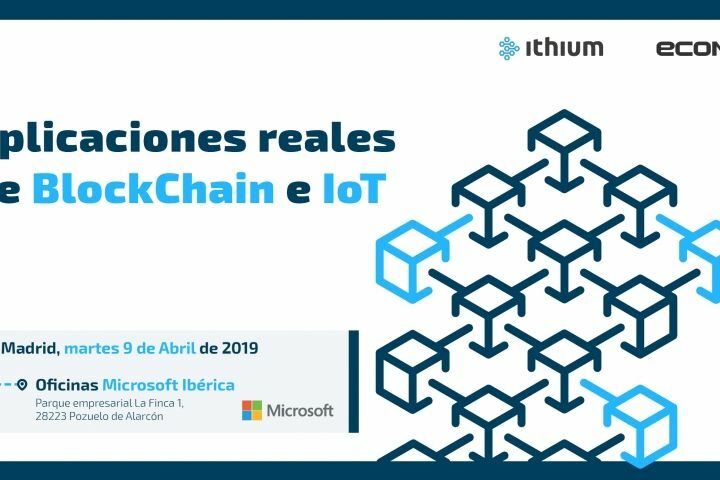 During the event, different solutions, projects, and companies were shown in which In.Tu.In has participated directly, focused on two technologies, the IoT (which is the technology that comes from connecting machines and things to the internet, with the objective of gathering data and improving processes and systems) and the blockchain (emerging technology used to certify data and provide confidence and security to non-trusted environments). 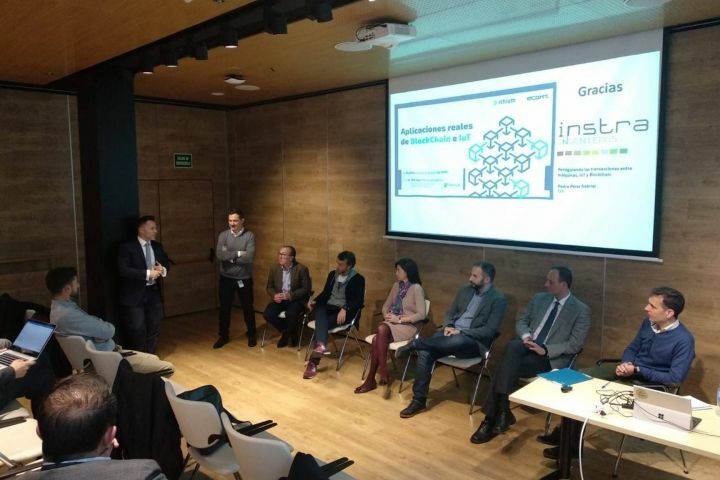 From Instra, thank all the speakers and participating companies for their availability, availability and flexibility when working to carry out this event, which we considered necessary to show the business community real applications and ongoing projects with this type of technologies that, although very present in the media, not always do materialize into real applicated projects. 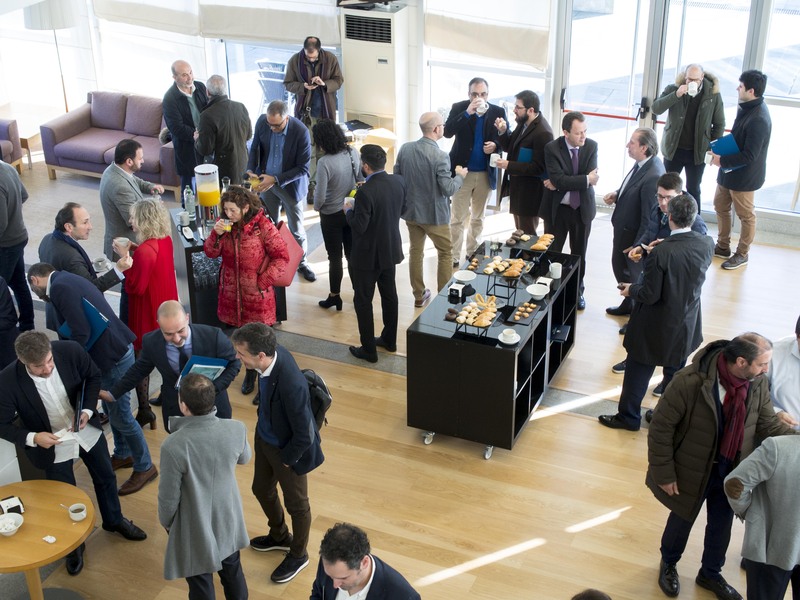 Rosa María Seoane, director of innovation of ABanca, who explained their efficient and digital office project, where they are carrying out a gamification project using blockchain to record energy consumption and savings to use them as incentives.  She also has stressed the importance of cybersecurity in projects with blockchain, as it is a technology not yet mature, and special protection is necessary when we are testing new technologies. José Nogueira, president of Xesol Innovation, an innovation company, which works on people and traffic detection systems, implementing artificial intelligence and machine learning solutions to create products and services that add value, improve the efficiency of our cities and increase safety in industrial companies. He stressed the importance of using technology for what really works and that to survive and strengthen it is necessary for other systems to adapt and integrate with it. Miguel Pelegero, project manager and business director of Greenb2e, service company energetics, which presented its renewable energy ledger project and its conversion into tokens in a blockchain to be able to trade with them in a secondary market. Alberto Díaz, from Euskatel-R, who through a case study indicated how important it is for companies to tell their challenges to technological partners since technology has to be implemented to respond to a problem and not the other way around. After the presentations a question period was created, where the attendees took the opportunity to delve into some of the projects and questions were asked to the speakers about the technology, the barriers to realizing this type of projects or the risks of any of these technologies .